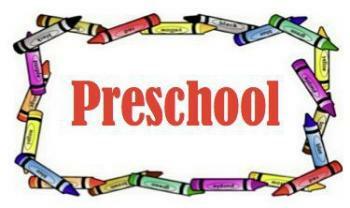 Applications for 2019-20 Preschool now being accepted. Applications are now being accepted for the Clearwater USD 264 Early Childhood Program for the 2019-20 school year. If you have or know of a child who will be 4 years old on or before August 31, 2019, they are eligible to apply. The deadline to return the application is April 12. Please call Clearwater Elementary West at 584-2081 for more information.